Ask any mom-to-be what she’s packing in her hospital bag and a camera will be one of the first things she mentions. 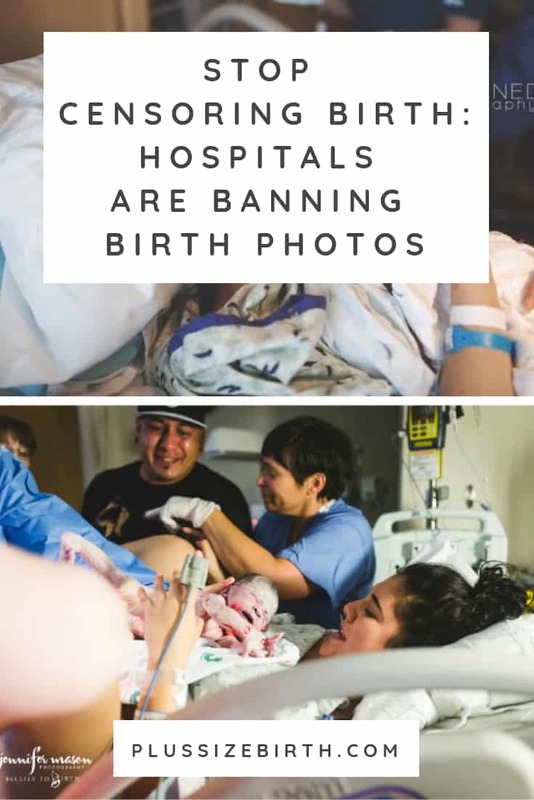 Yet, more and more hospitals are banning birth photos until after the baby is not only born but also cleaned. 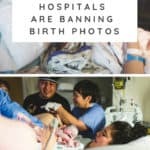 Where are these hospital regulations banning birth photography coming from? One word – liability! Hospitals are businesses and they do everything within their power to avoid lawsuits. But at what cost? What can you do to ensure you can photograph your birth or have a professional birth photographer present? Check with your care provider about your hospital’s photo and video policy well before your estimated due date. Not all hospitals have the same policies. Selecting the right hospital for your family is just as important as selecting the best care provider. Please note, if you’re planning a cesarean birth, or end up needing a cesarean, it’s the anesthesiologist who calls the shots in the operating room. Therefore, if you’ve hired a birth photographer the anesthesiologist will decide if you can only have one support person with you or two. What Can I Do If I’m Told I can’t Take Photos During My Birth? 1. Remain calm but be firm and ask why you are unable to take photos. If the care provider states it’s a privacy issue (understandably not everyone wants their face all over social media) then have the person taking photos assure the provider that they won’t take any photos of their face. 2. Ask for specifics on what you are and are unable to photograph. 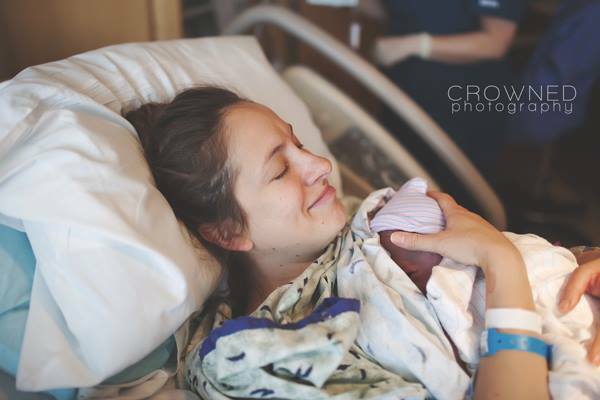 Some care providers assume birth photography is just photos of the baby crowning and it’s not uncommon for there to be regulations around those types of photos. You have every right as a consumer giving them your business to express your desire for the moment of birth to be captured. And as a BUSINESS, hospitals need to be listening to their consumers’ wishes. If they aren’t willing to budge then as a last resort, express that you want photos of you laboring and immediately following birth. 3. If it’s a nurse asking you not to take photos, and they haven’t talked about a policy restricting you from doing so, politely ask to speak to the charge nurse. The charge nurse works hard to make sure everything is operating as it should, and customer satisfaction is a top priority. 4. If they mention there’s a hospital policy, express your disappointment and ask to see a copy of the policy. If they cite HIPAA regulations say that you’re aware of your rights around privacy and you give permission for your photo to be taken. 5. If you’ve attempted to find a compromise but the hospital isn’t budging then you’ll want to let it go. While not being allowed to take photos is ludicrous, you don’t want that decision to take away from one of the most incredible moments of your life. Following your discharge, you’ll receive a customer satisfaction survey, be completely honest and express your deep dissatisfaction. 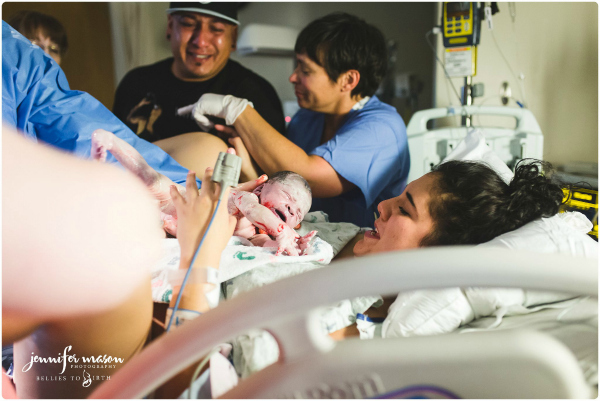 Birth photography isn’t about crowning shots that could expose malpractice, it’s about capturing breathtaking moments that a family will cherish for the rest of their lives. It’s a right all patients should have! Update: I was interviewed by Progressive Parenting to talk about this article and issue with special guests Gena Kirby, Cristen Pascucci, Leilani Rogers, and Morag Hastings. An addition to #3 – if you’re there at night, ths nursing supervisor is a good person to talk to. They’re generally in charge of the hospital at night and part of what they do (really well for the most part) is help resolve problems. Thank you so much for sharing Simon and huge congrats on your growing family!